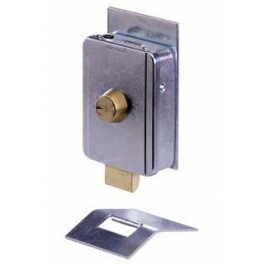 This FAAC lock features a manual keyed operation which only works on one side of the gate. The package includes two keys and a strike plate. 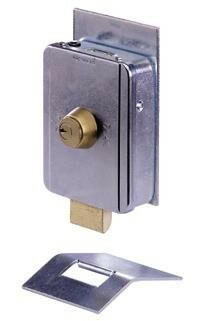 This FAAC lock features a manual keyed operation which only works on one side of the gate. The package includes two keys and a strike plate. This single cylinder lock requires a pulsed 12 VAC power supply, though this is standard on FAAC control panels. This product is a direct replacement for the FAAC 712650/712651+.